If you have been charged with a crime, you need the peace of mind that your Apex criminal defense attorney has what it takes to preserve your freedom. Kristi Haddock is a trusted veteran of the Wake County Courts, with the experience that matters in fighting for the rights of the accused. Ms. Haddock is known for his thorough attention to detail and the skillful defenses she brings to the Courtroom. As she builds and defends a case, Ms. Haddock and her team proactively work to keep their clients apprised of their rights and options, helping to put their minds at ease during this anxious time. Nobody ever plans on winding up in a courtroom. It can be frightening to find yourself facing criminal charges, and it can be disruptive to your day-to-day life. However, when you work with Apex criminal defense attorney Kristi Haddock, you gain the benefit of an attorney you know will protect your future rights and freedoms. Kristi Haddock earned her Juris Doctorate from Campbell University School of Law and has handled a wide variety of cases: Everything from misdemeanor drug crimes to DWI trials. It’s your criminal defense attorney’s job to put her expertise to work for you, and Ms. Haddock has earned a reputation as an aggressive, skilled and talented attorney. In fact, she has been recognized numerous times as one of the top defense attorneys in Apex. The scope of Ms. Haddock’s practice encompasses all ranges of crimes prosecuted by the State of North Carolina. She is also skilled at defending crimes like embezzlement, felony larceny and felony assault. No matter what your background, circumstances or situation might be, Ms. Haddock and Apex defense attorneys Wiley Nickel and Melissa Botiglione are prepared to defend your case. 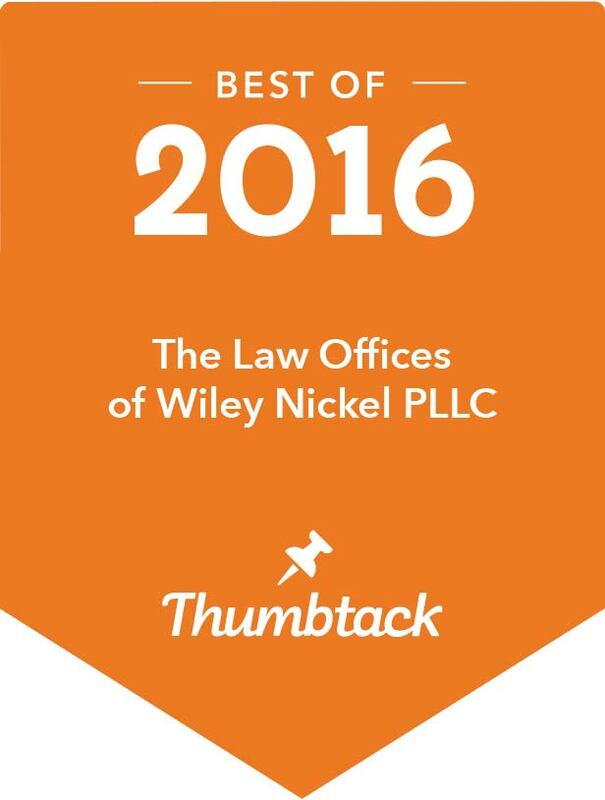 At the Law Offices of Wiley Nickel, PLLC, you will find a welcoming staff ready to assist you. Our office is located in Apex, NC. You can reach us at 919-585-1486 any time for a free consultation. The answering service will always answer the phone and contact us if time is of the essence for a quick response after hours or on the weekend.